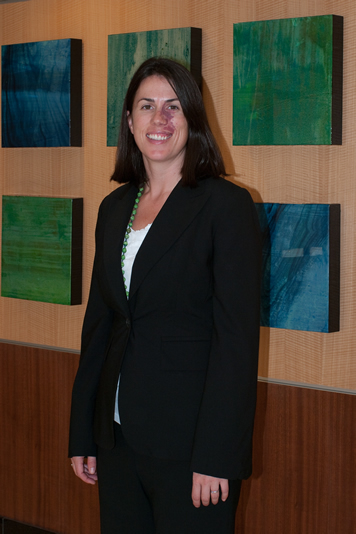 On April 1, 2015, attorney Jennifer Casey became a Partner at Kolko & Associates, P.C. For me personally, this is an important announcement and milestone for the firm, and is my way of recognizing the legal talent, sincere dedication, and genuine friendship that Jennifer provides to our mission that was started by me over 15 years ago. During the past five years, Jennifer has made outstanding contributions to our law practice as she continues to broaden the depth of the immigration practice that we all continue to build together. She is a proven expert in Employment-Based Immigration, Family-Based Immigration, Removal and Asylum, and has expanded our firm’s expertise with I-9 Compliance. Since 2006, Jennifer's work has resulted in hundreds of successful outcomes before the U.S. Immigration Courts, the Board of Immigration Appeals, United States Citizenship and Immigration Services (USCIS) and the Administrative Appeals Office (AAO). As a partner, Jennifer will continue her commitment to providing skilled immigration advice and legal representation to businesses, employers, families and immigrants who seek an established immigration counselor and legal advocate. Along with our other extraordinary attorneys, Bryon Large, Senior Associate; Jessica Bunnell, Associate; and our entire team of nearly 20 professionals; we all say welcome partnerand congratulations.